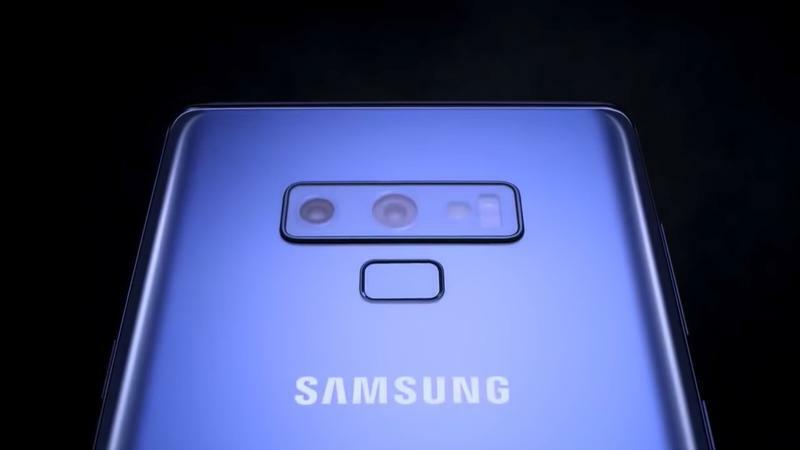 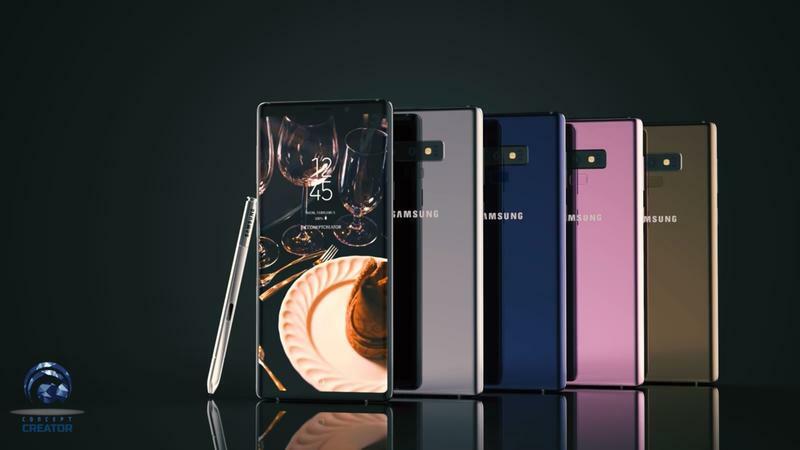 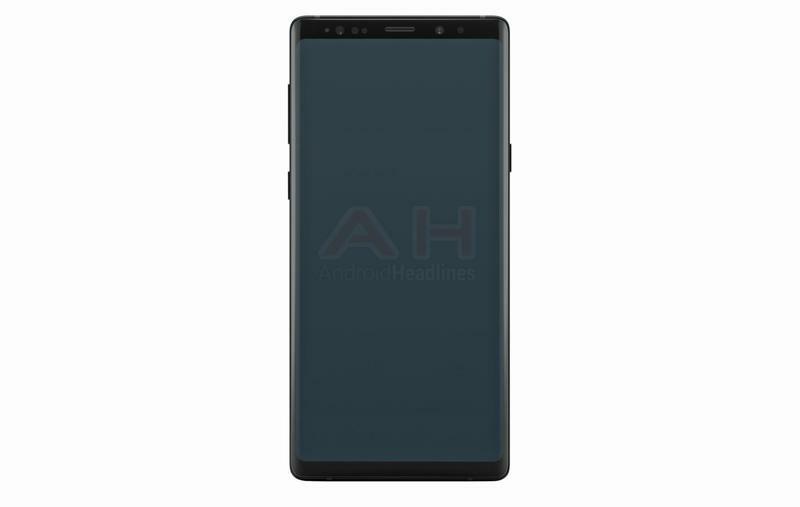 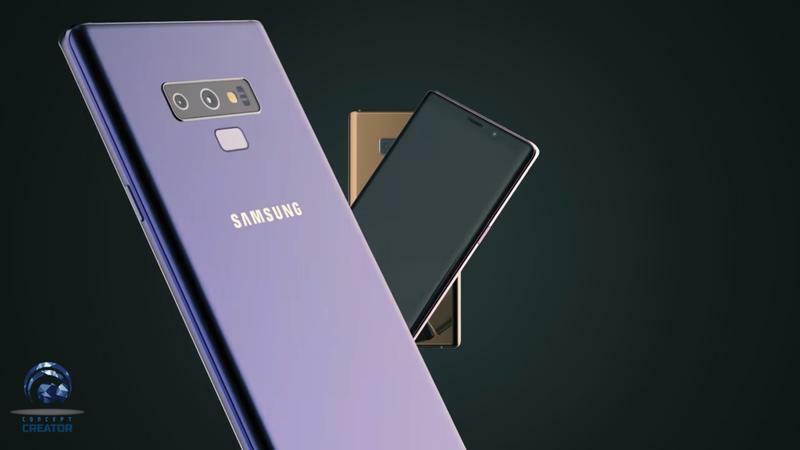 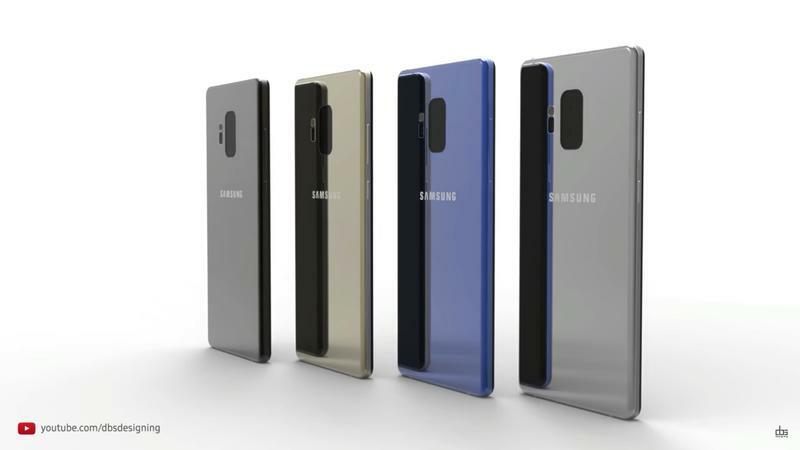 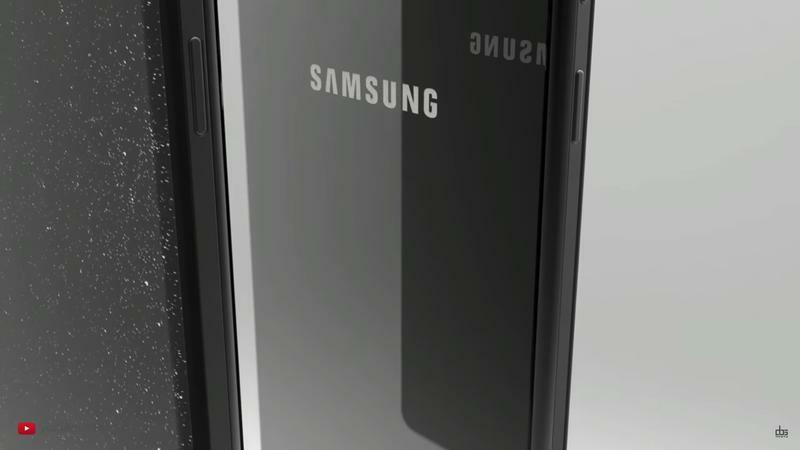 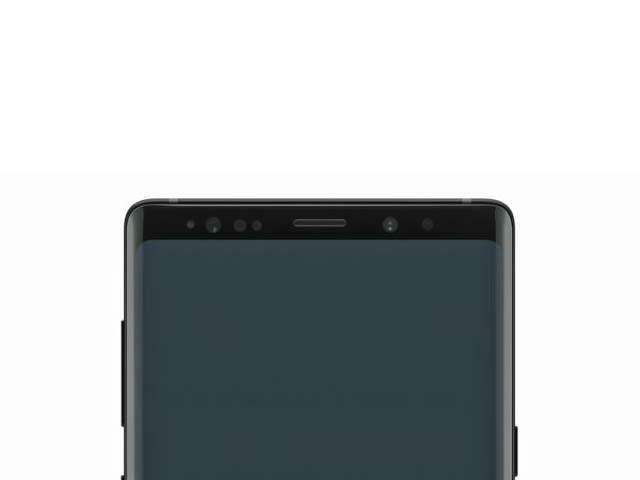 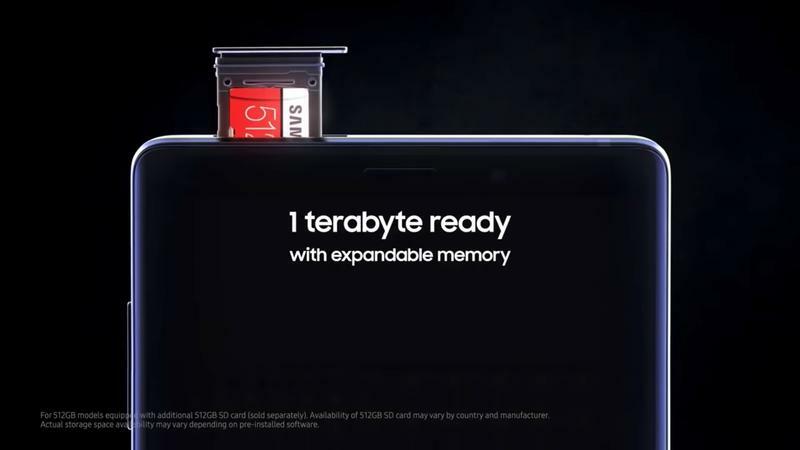 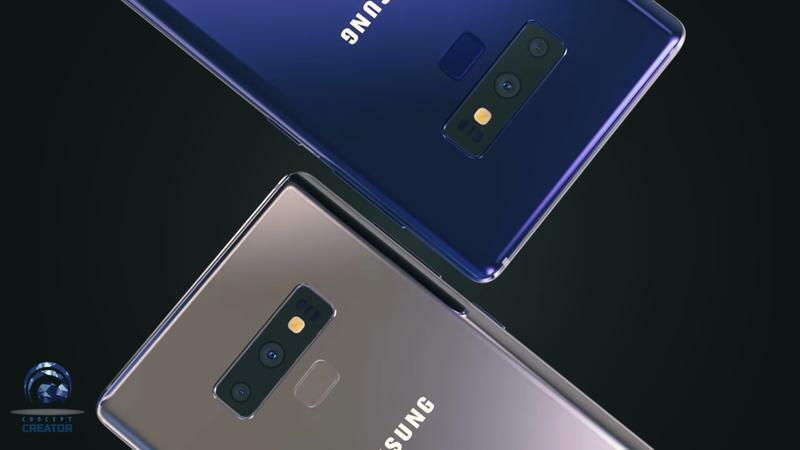 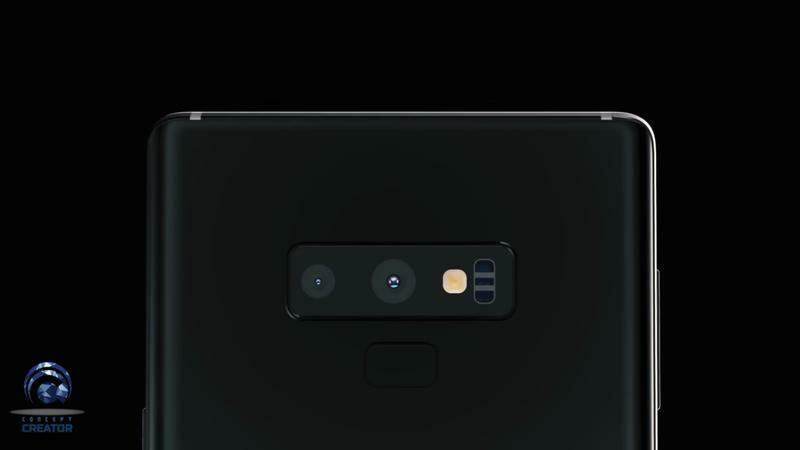 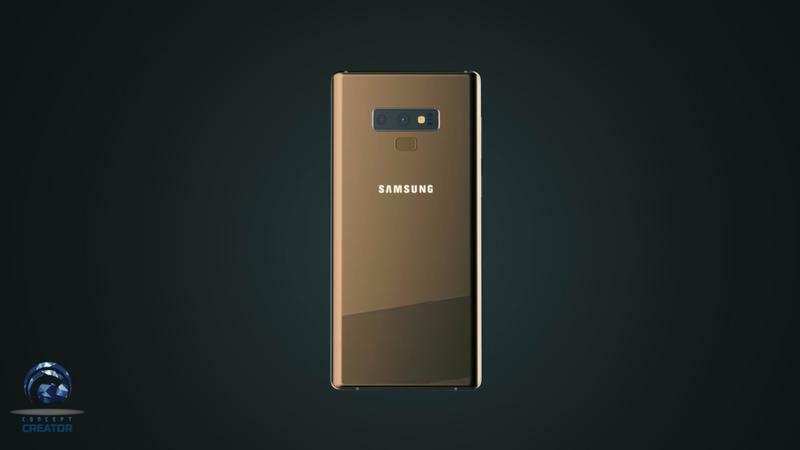 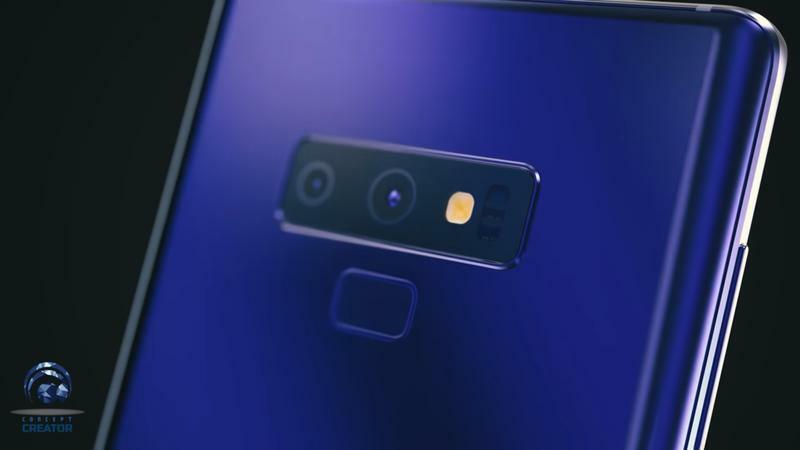 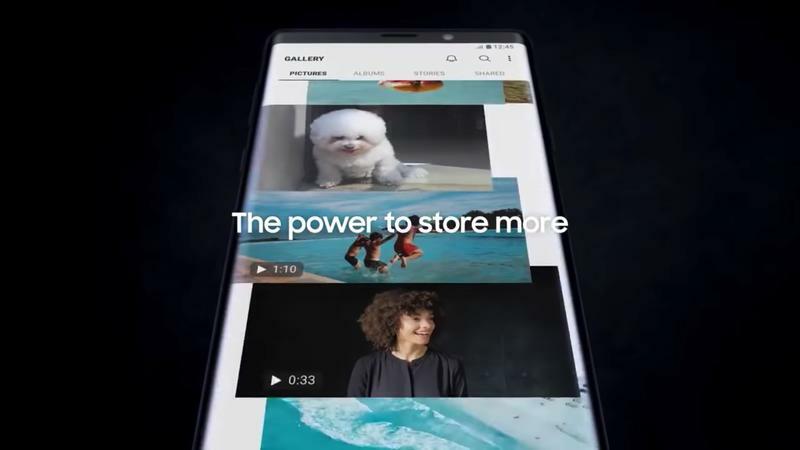 Once again the Galaxy Note 9 leaks are steaming in ahead of the phone’s launch on Aug. 9. 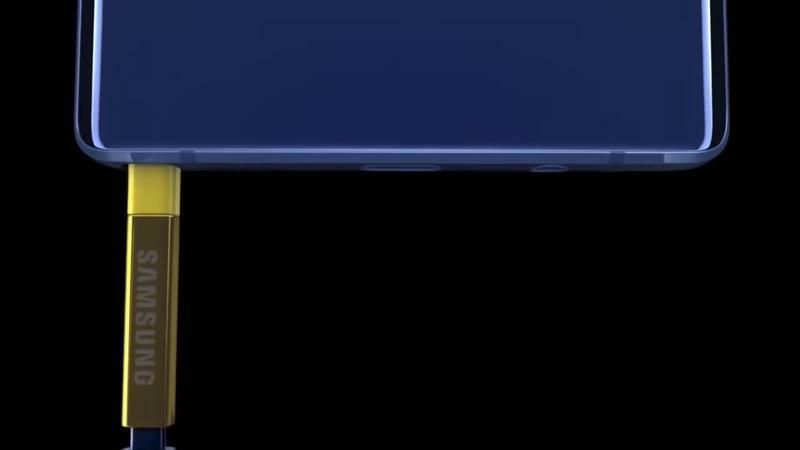 At this point, it may as well just hit stores. 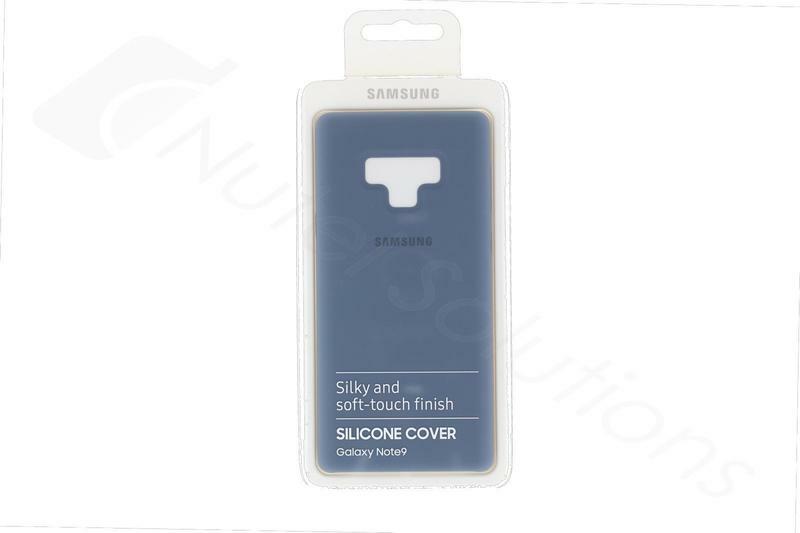 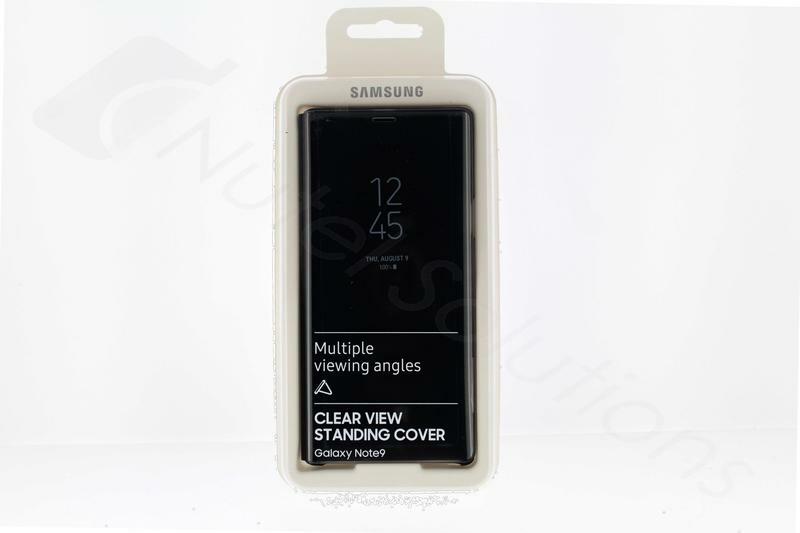 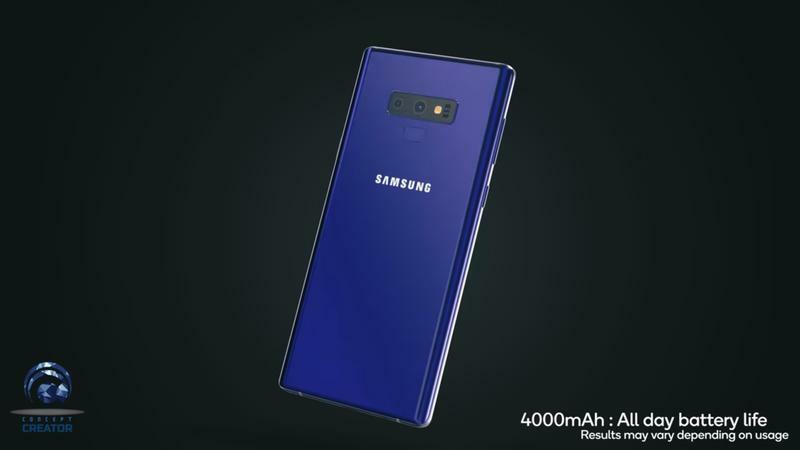 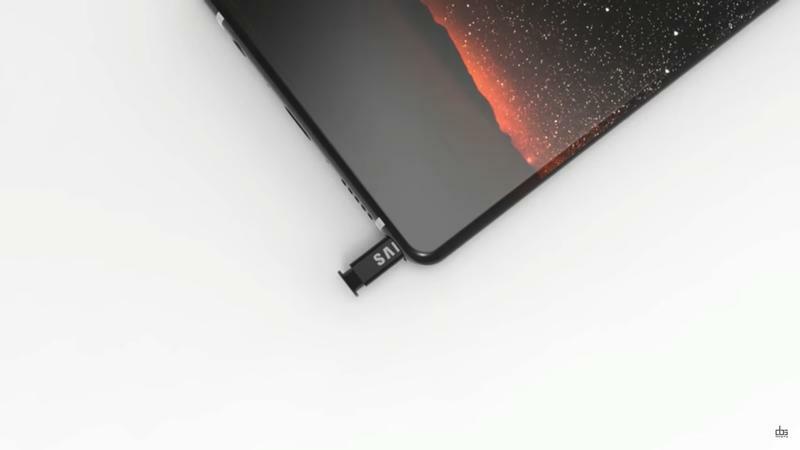 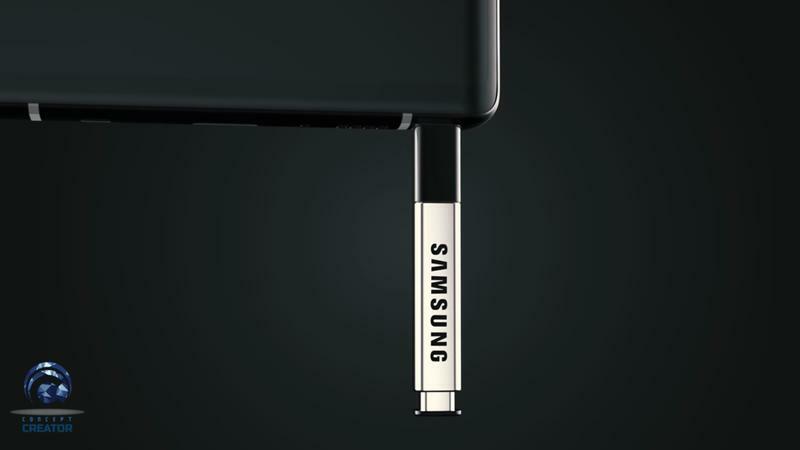 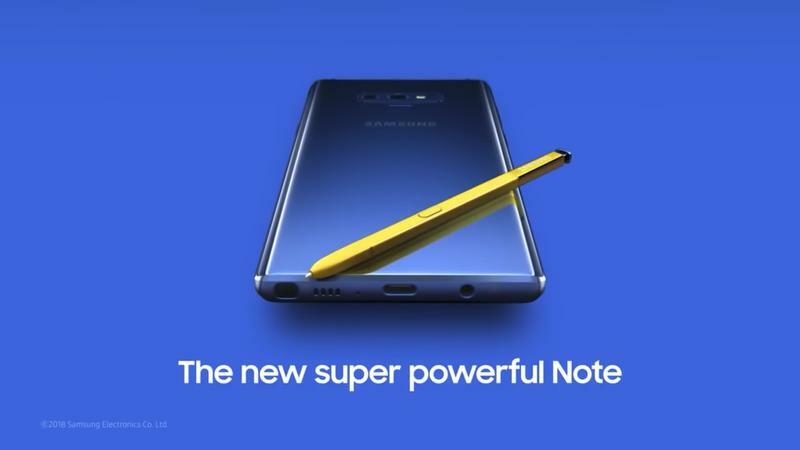 It appears that a site jumped the gun slightly on listing accessories for the upcoming Galaxy Note 9. 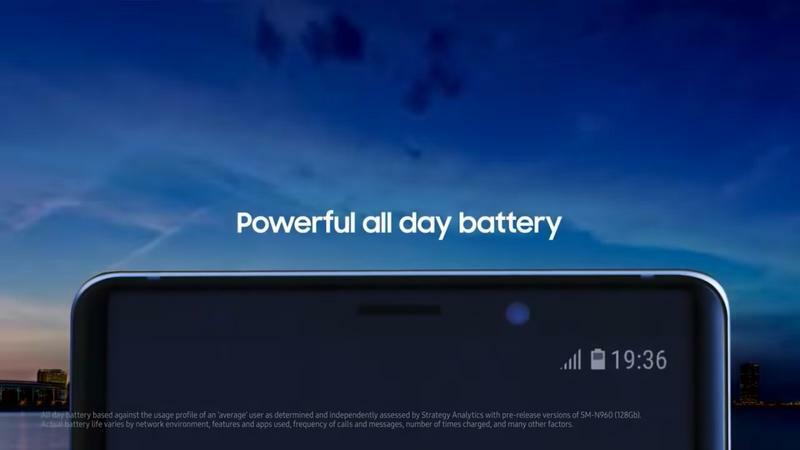 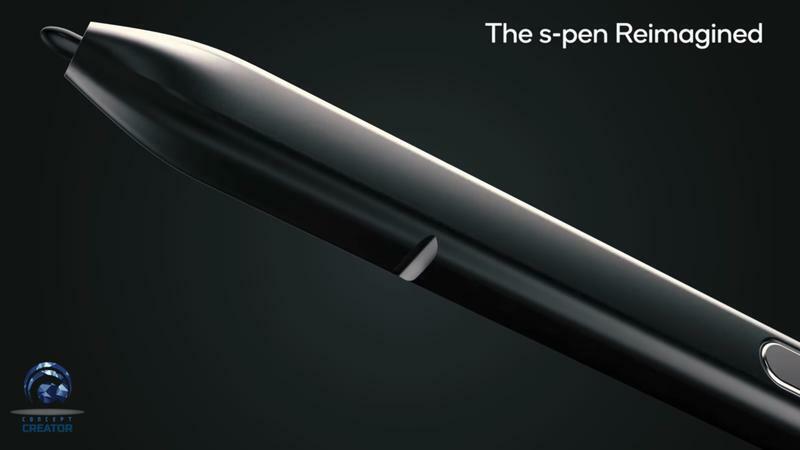 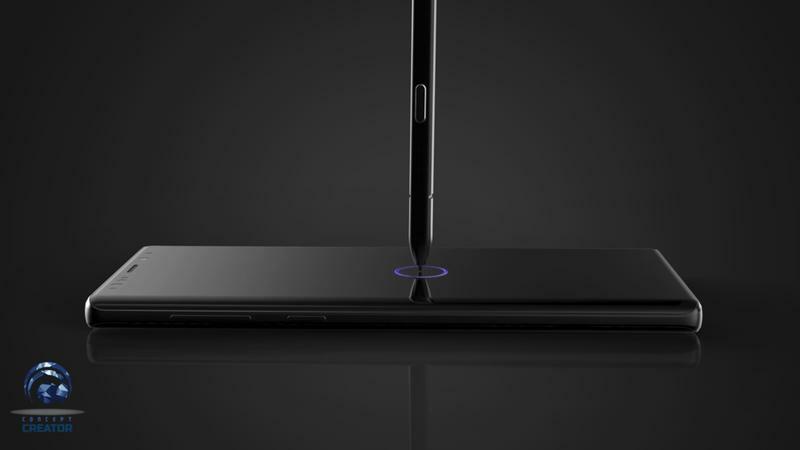 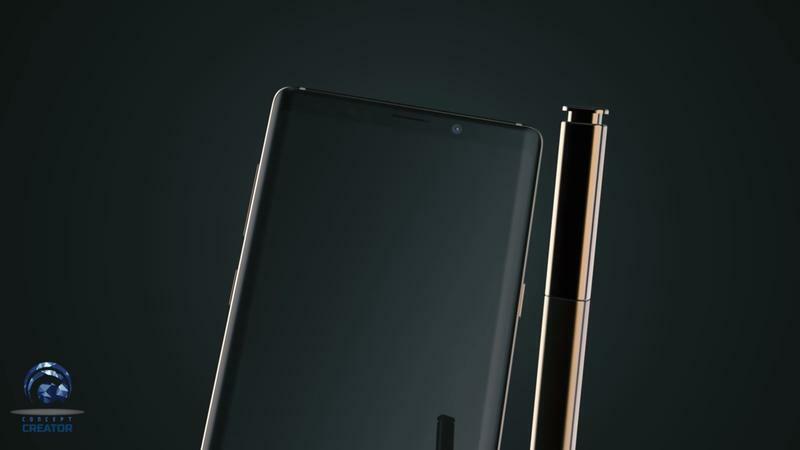 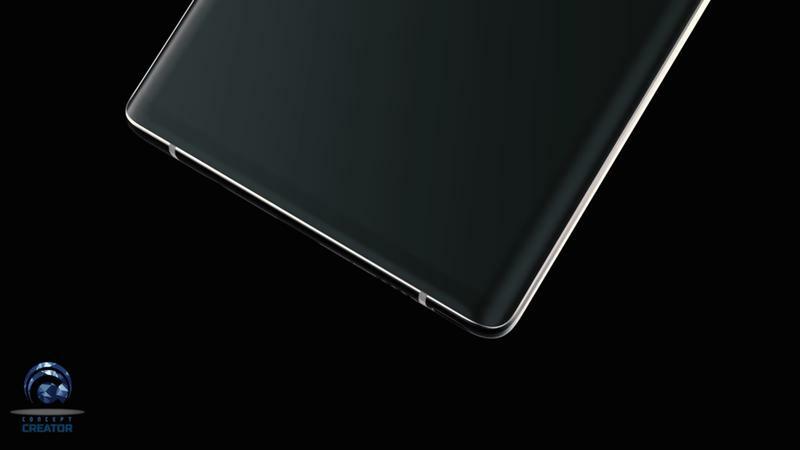 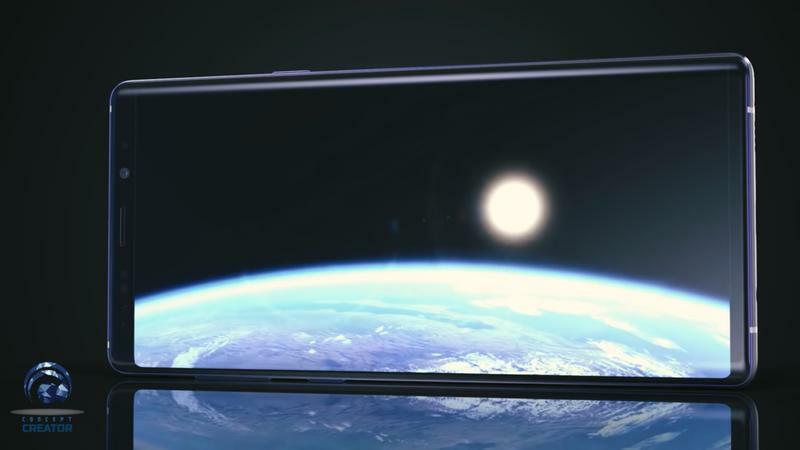 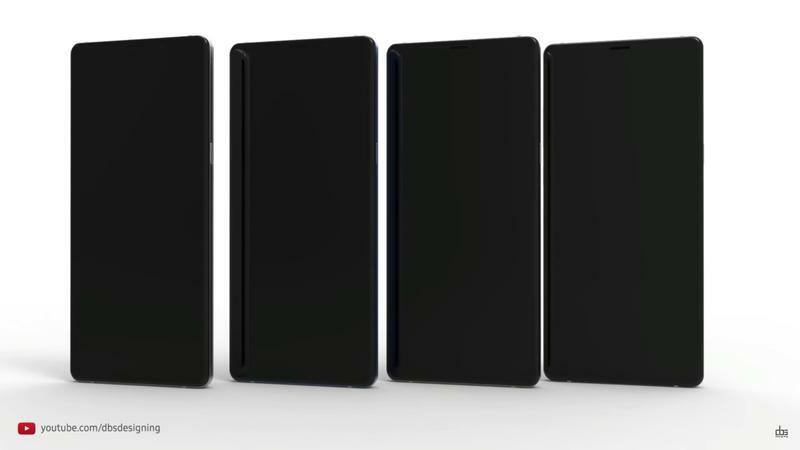 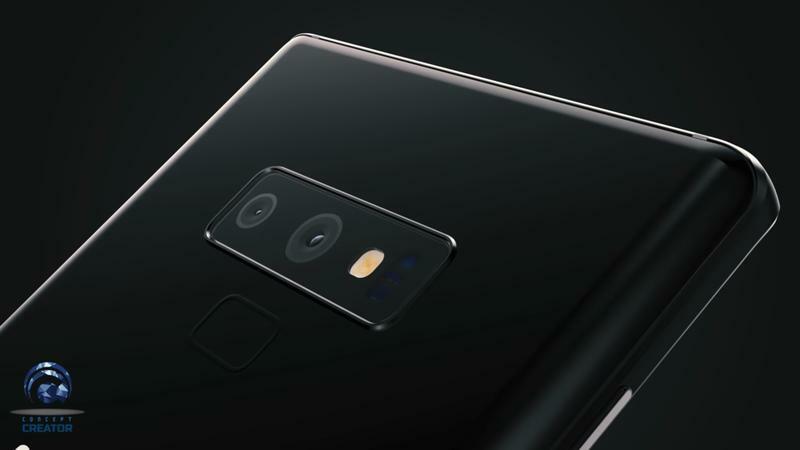 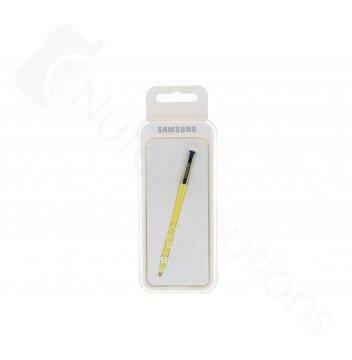 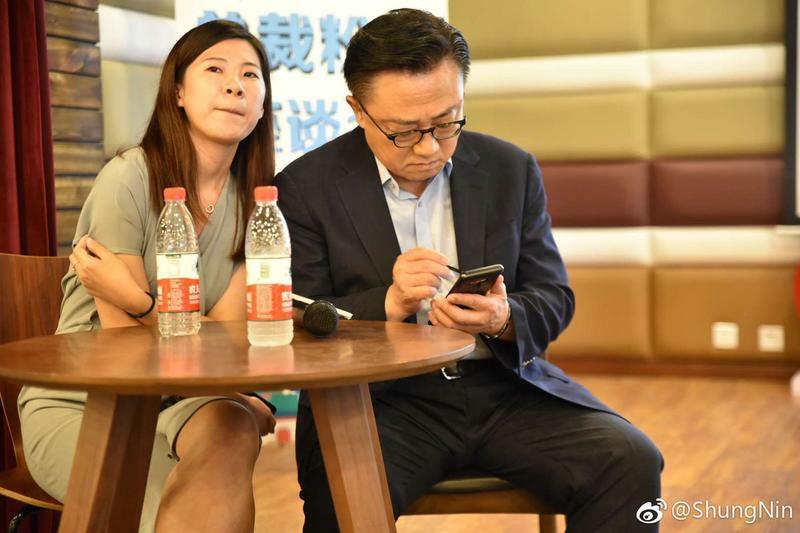 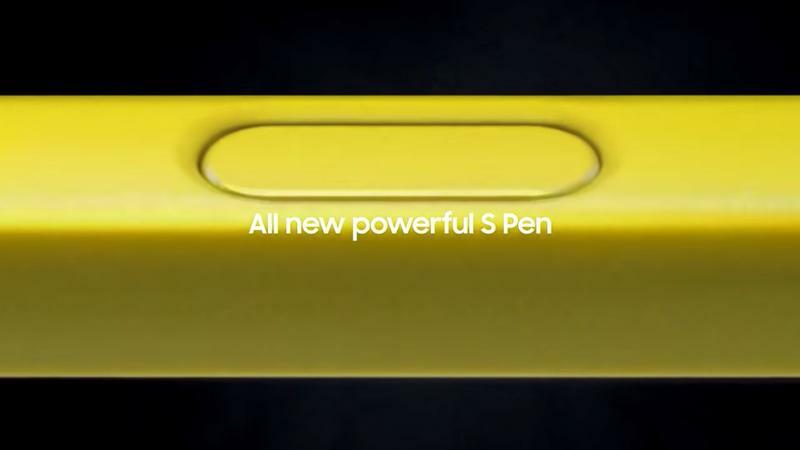 Nutel Solutions listed both cases and spare S Pens for the Note 9 days ahead of its launch. 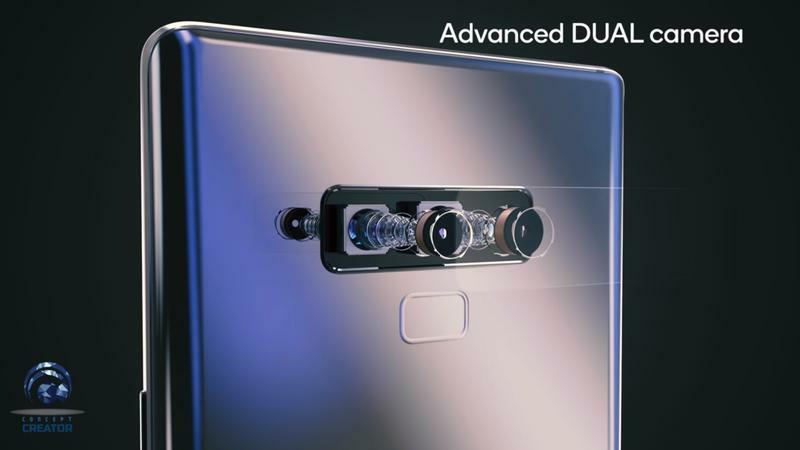 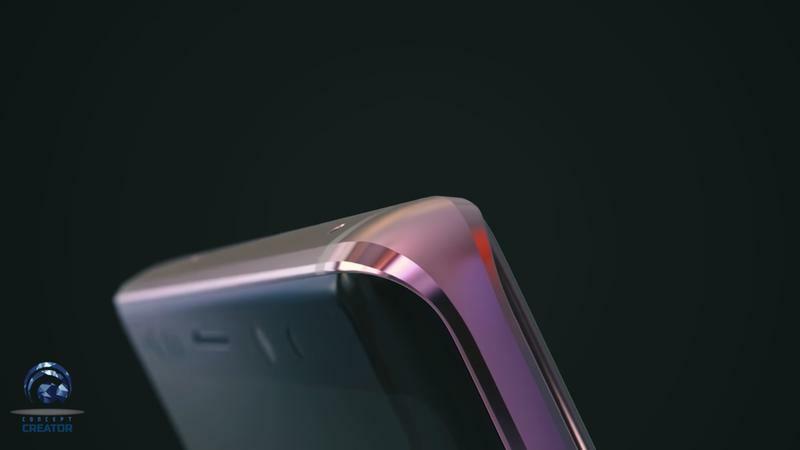 The silicone cases give us a good view of what the rear camera configuration will be, while the clear view standing cover gives us a pretty good view of the front of the phone. 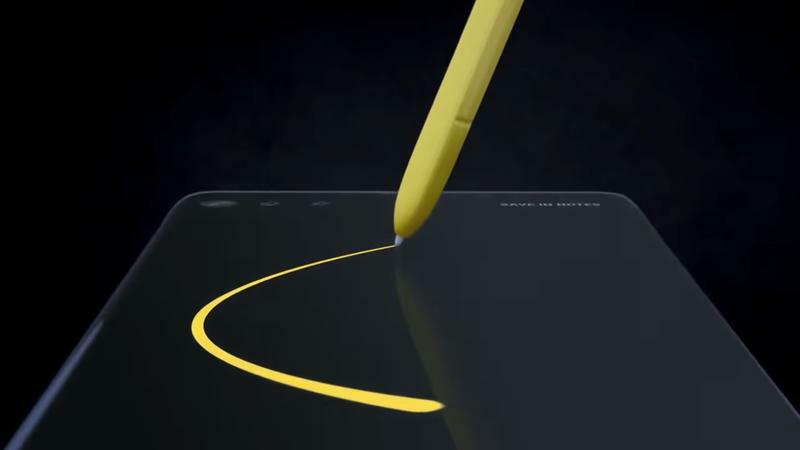 The Galaxy Note 9 just can’t seem to stay undercover as its launch day approaches. 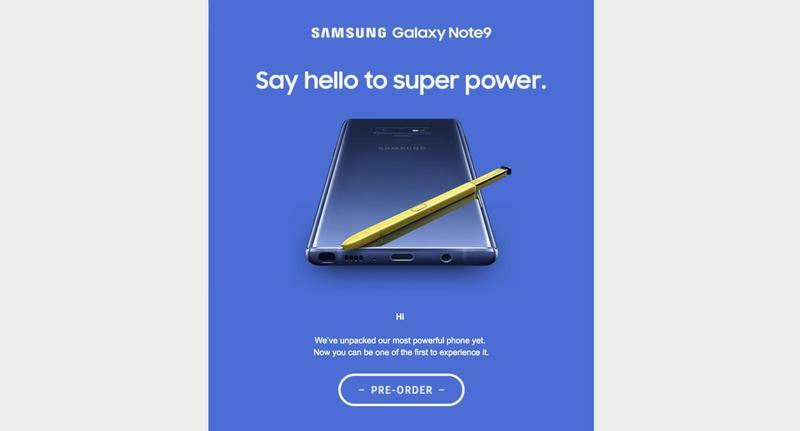 Not only are retailers showing off accessories too soon, but even Samsung itself momentarily put up a pre-order page for the device on a few of its sites. 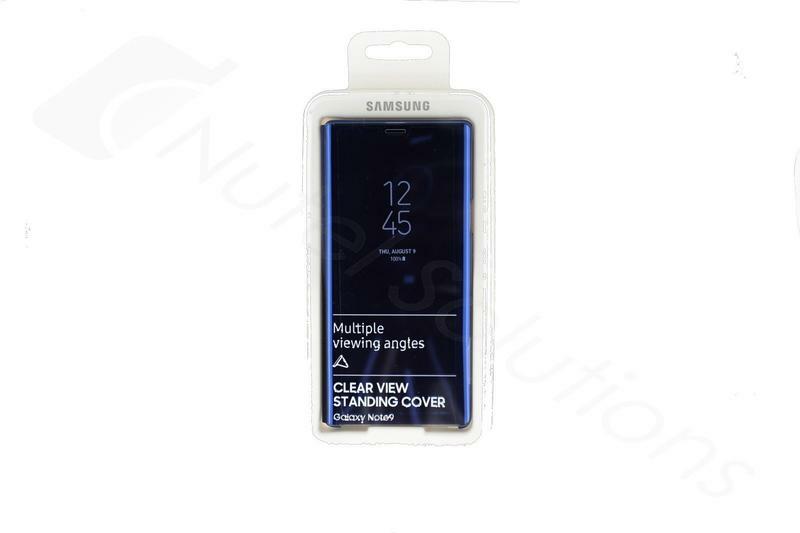 And the retail box has also appeared showing off all of its specs. 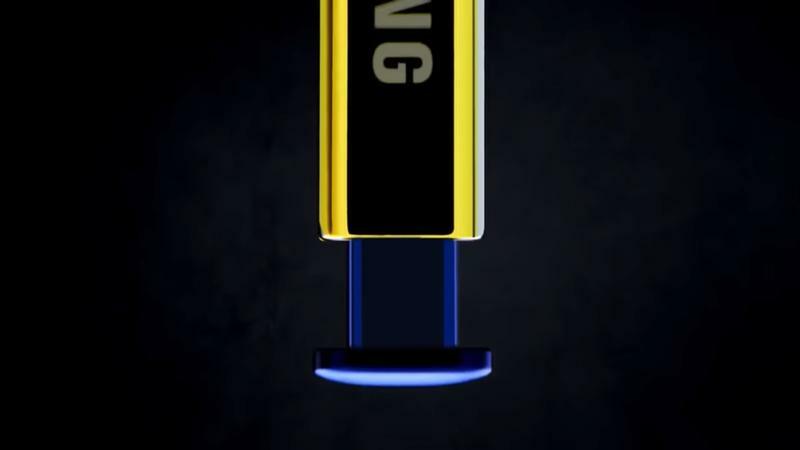 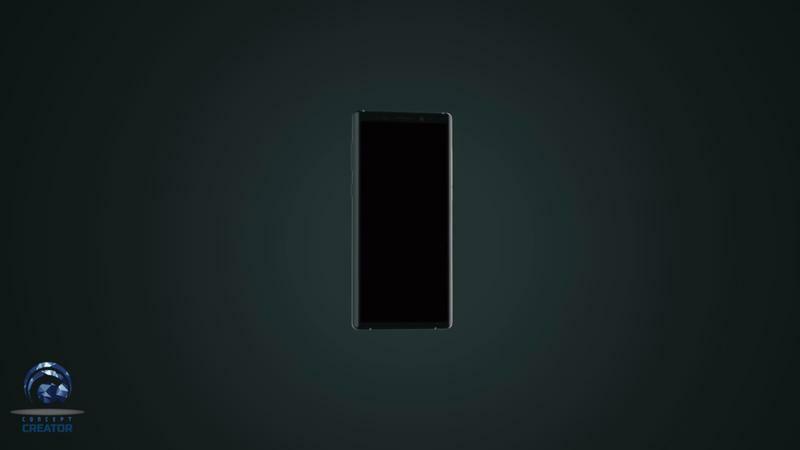 There aren’t going to be many surprises left when Samsung takes the stage on the 9th. 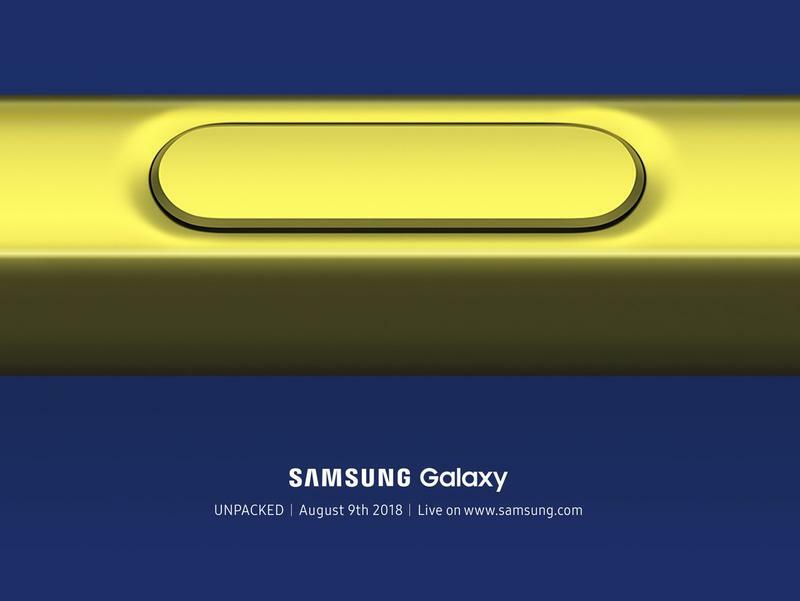 The Unpacked event will take place in New York City on August 9 at 11:00AM ET. 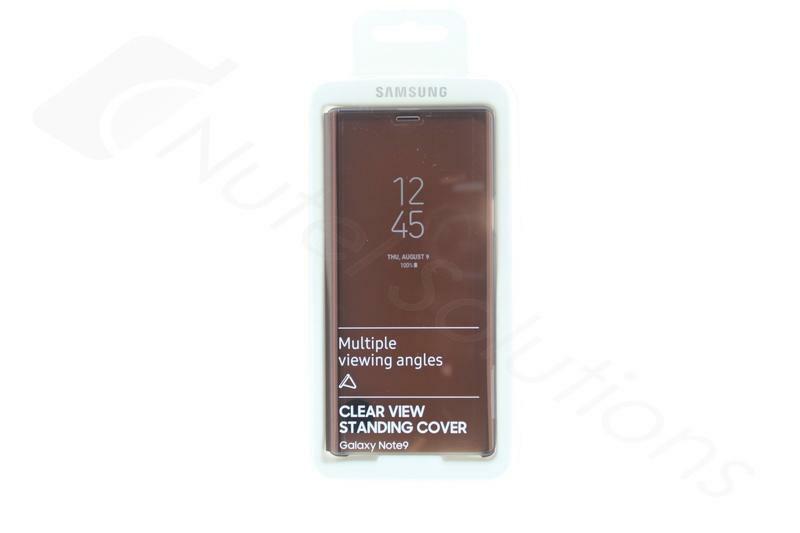 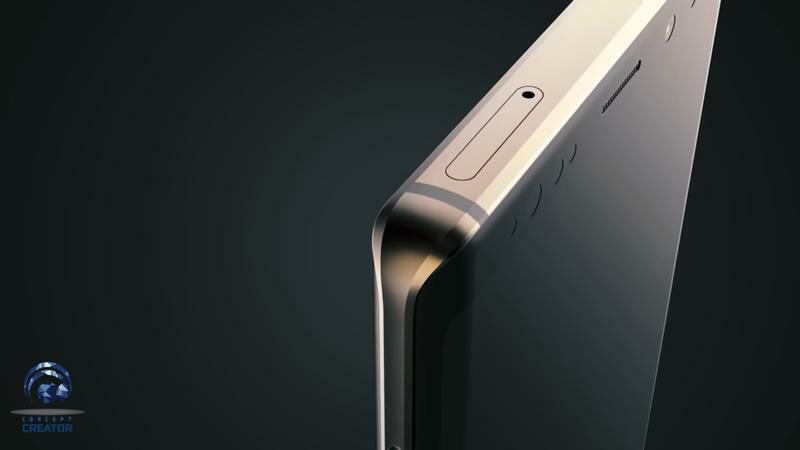 Be sure to tune in to TechnoBuffalo throughout the day for full coverage of Samsung’s latest flagship phone.